Home→Eldorado Newsletter→What is a RAVE Review? Students, parents, teachers, administrators, co-workers, and all community members. 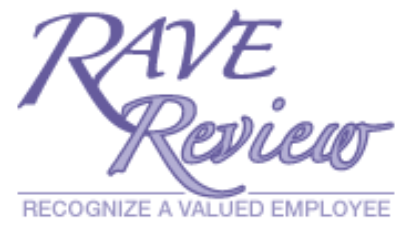 Please go to http://www.ccsd.net/employees/rave to submit a RAVE Review!